Tuesday Night Comics Podcast Episode 65! Nick Returns! 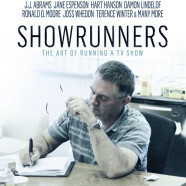 When I first heard about the documentary Showrunners: The Art of Running a TV Show, I was understandably intrigued. I mean, you don’t start a movie and TV review site without a curiosity about the behind the scenes work involved in putting these programs together. Showrunners is excellent. I can see this documentary becoming required viewing at film schools nationwide. If you are someone who wants to write for film and television, you must watch this movie. It’s 90 minutes of advice from the current top showrunners in the industry. JJ Abrams. 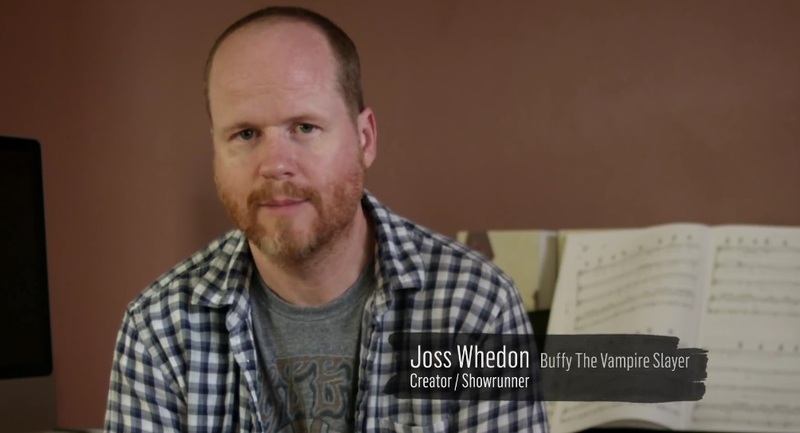 Joss Whedon. Bill Prady. Michelle and Robert King. Damon Lindelof…among others. Part of what I like about the film is that Director Des Doyle didn’t limit the interviews to just network shows or just cable shows. Some of the showrunners interviewed debunk the notion that having your show on cable is a better. Though it does seem that everyone who runs a show on HBO loves working for HBO. The real beauty of the movie is that it covers the entire job of being a showrunner. It doesn’t just focus on the creative side, and it doesn’t just focus on the business side. A showrunner is more than just a head writer. 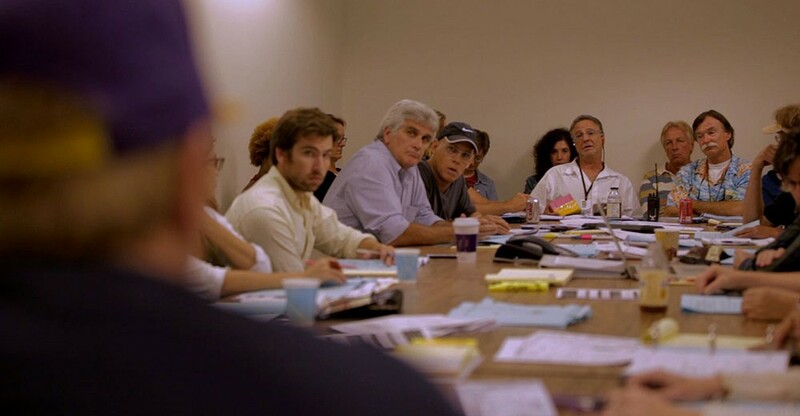 A showrunner is the one whose vision is guiding the show forward. A showrunner is also the one who answers to the suits at the network. It’s an interesting skill set that is required to being a good showrunner, and it’s discussed in the documentary. One of the showrunners interviewed in the film points out that not all good writers make good showrunners. Sure, you need thick skin to succeed as a writer, but to be a good showrunner, you need to be a good writer, have thick skin, and be a good manager. The more I think about it, the more I can see this becoming a movie shown not only in film classes, but in business classes as well. Even if you’re not interested in having a career in television, I would recommend watching this movie. Unless you’re someone who doesn’t own a television, there is a good chance that the person behind one of your favorite shows is being interviewed here. The Big Bang Theory. Sons of Anarchy. The Good Wife. Boardwalk Empire. The people at the top of these shows are all interviewed, among others. 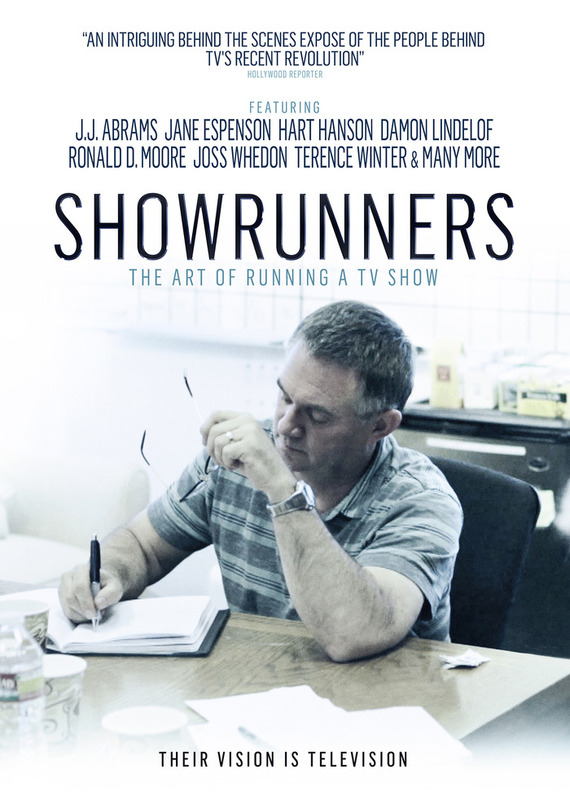 Showrunners is my favorite documentary of 2014. If you’re a writer, watch Showrunners, then read the book of the same name, and then rewatch the film on a regular basis to keep the fire of inspiration burning in you. This review contains an Amazon product link. Purchasing items through these links helps support Tuesday Night Movies.